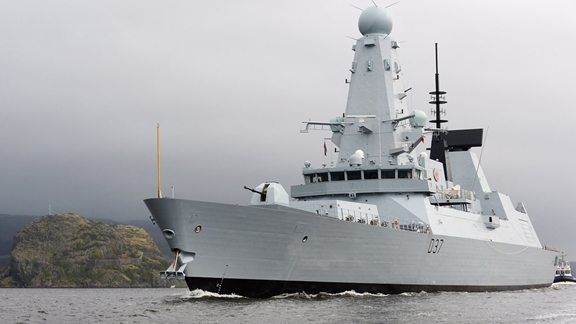 The United Kingdom now possesses all of its type 45 Daring class destroyers. The sixth and last vessel of this type was put into service on December 30 of 2013, with about four months of advance on the initial previewed delays. The United Kingdom is finally possesses all of the type45 Daring class destroyers, whose construction was lanced in the year 2000. The sixth and last vessel of this type was put into service on December 30 of 2013, with about four months of advance on the initial previewed delays. Its name, HSM « Duncan », is in honor of Adam Duncan, a British Admiral who shined in his participation in the battle of Camperdown in 1797. 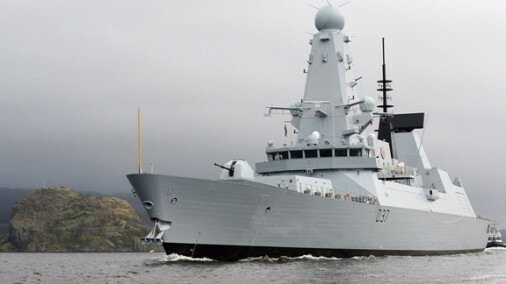 The type 45 destroyers are commonly called Class D because of their names: D32 Daring, D33 Dauntless, D34 Diamond, D35 Dragon, D36 Defender and D37 Duncan, the first of which was put into active duty in 2009. The new destroyers replaced the type 42 destroyers, the last ship of this type, the HSM Edinburgh, was retired during the summer of 2013. Initially 12 destroyers were to be realized, but because of cost issues only six of the vessels were completed. All of the type45’s are attached to the Portsmouth Naval Base. They are 152,4m long with a weight of 8,500 tons. Their design was developed to maximize efficiency of the PAAMS (Principal Anti-Air Missile System), the Sea Viper with its 48 Aster-15 and Aster-30 missiles. 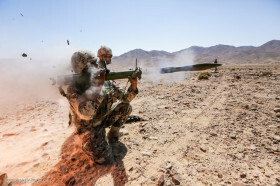 Their weapons systems are completed by anti-ship missiles « Harpoon », a 114mm MK8 canon, two 30mm “Oerlikon” canons, two Miniguns and four light machine guns. 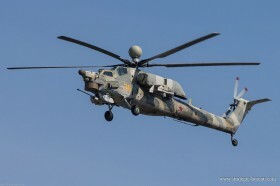 The embarked helicopters, 1 or 2 Lynx or 1 Merlin can implement anti submarine weapons.